Fleet operators looking to implement the latest technology from international telematics and transport technology company Microlise can now access its products through a new partnership with enterprise mobility solutions supplier Skywire. With nearly 20 years’ experience Skywire is the preferred mobility provider for many large organisations throughout Australia and New Zealand. It designs, deploys, manages and supports mobility systems in rugged environments and from now will act as a partner to British company Microlise in Asia Pacific (APAC). The partnership will bring added value to Skywire’s customer base – particularly those operating in the transport & logistics and retail space. Microlise is a world leader in vehicle fleet management solutions and works with 80% of the retail grocery supply chain customers in the UK, including Tesco online, Asda and major transport operators like DHL Supply Chain, CEVA Logistics and Eddie Stobart. With its APAC headquarters in Melbourne, Microlise assists organisations to reduce, control and manage fleet vehicle costs, as well as increase operational efficiency. Since the start of operations in Australia Microlise has already secured two major deals including with one of the largest retailers in the country. “This partnership makes a lot of sense. 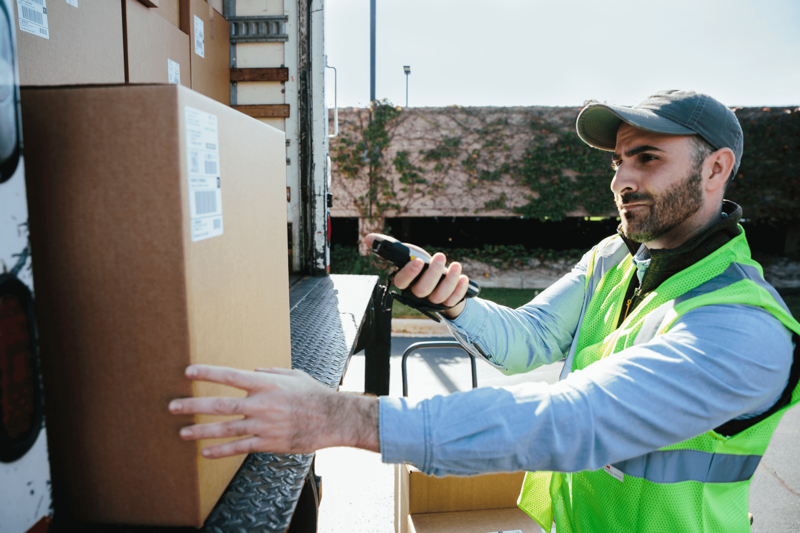 Microlise offers industry-leading telematics, journey managements and proof of delivery solutions, with drivers often requiring enterprise mobility devices as an in-cab rugged terminal. As a Premier Partner of Zebra Technologies here in Australia many of our customers are already using Zebra devices. Therefore, we believe Microlise complements our offering and can bring real value for our transport, logistics and warehousing customers,” said James Shepherd CEO Skywire. 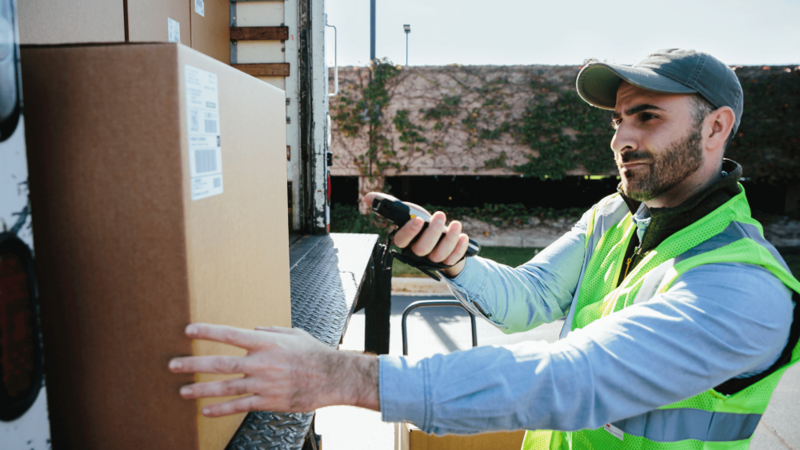 The Microlise solution suite covers four broad areas: telematics, safety compliance, journey management and proof of delivery. The end-to-end solution helps transport service providers to reduce fuel consumption, maximise vehicle utilisation, improve safety and provides real-time visibility of the fleet against schedule. This year Microlise won the Queen’s Award for Enterprise: International Trade in recognition of its expansion into international markets over the last three years. For further information on Microlise fleet management solutions, please visit www.microlise.com/apac.